Take care of your guitar and it will last a lifetime. You finally have that guitar you’ve always wanted and you’re pretty stoked. You should be! 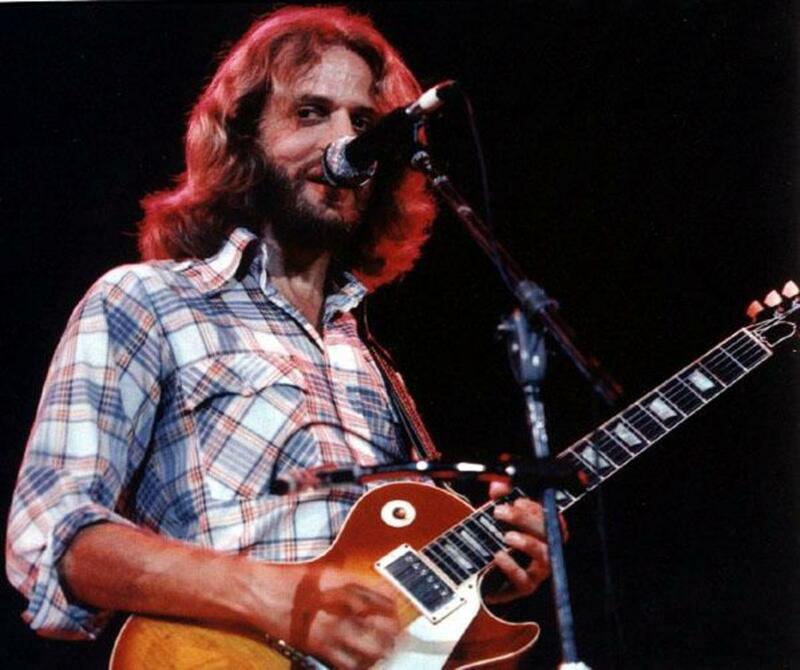 Becoming a guitar player is an awesome journey, and your life will never be the same. You’re probably ready to start learning to play the thing, if you haven’t started already. You are sure going to be a busy person for the next few decades! Somewhere along the line, between learning how to fret a barre chord correctly and deciding on the name of your first band, you are going to have to spend some time on practical matters. You need to learn how to care for your new guitar correctly. Guitar maintenance is very important for several reasons. 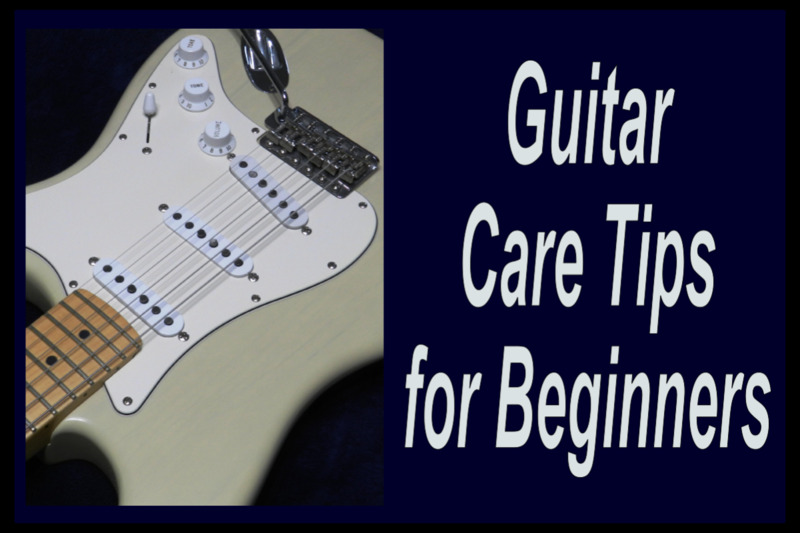 For one thing, you want your beginner instrument to stay in proper working order until you are ready to move up to a decent intermediate-level guitar. You won’t get very far with a guitar that is falling apart. A well-maintained instrument is also easier for you to play, and that’s very important when you are first starting out. 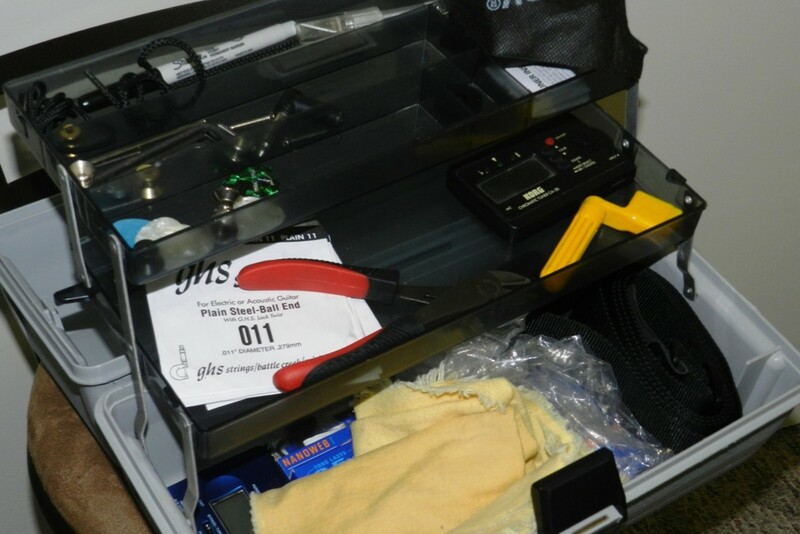 Keeping your instrument in good working order and free from damage means less hassle as you go through the learning process. The advice in this article is meant for beginners, but guitar players of all levels should be following these practices. As a newbie it is smart to get into the right habits now. Here are five easy things you can do to take care of your guitar. When you aren’t playing your guitar it should be in a case or gig bag. It is also acceptable to place it on a quality guitar stand if it is kept in a safe place. A safe place means somewhere there is absolutely no chance of a person or pet knocking it over. When it doubt, the case is your best bet. Most guitar cases are designed to withstand light impact if it falls over, and will protect your instrument from dust, scratches and dents. Should you go with a gig bag? 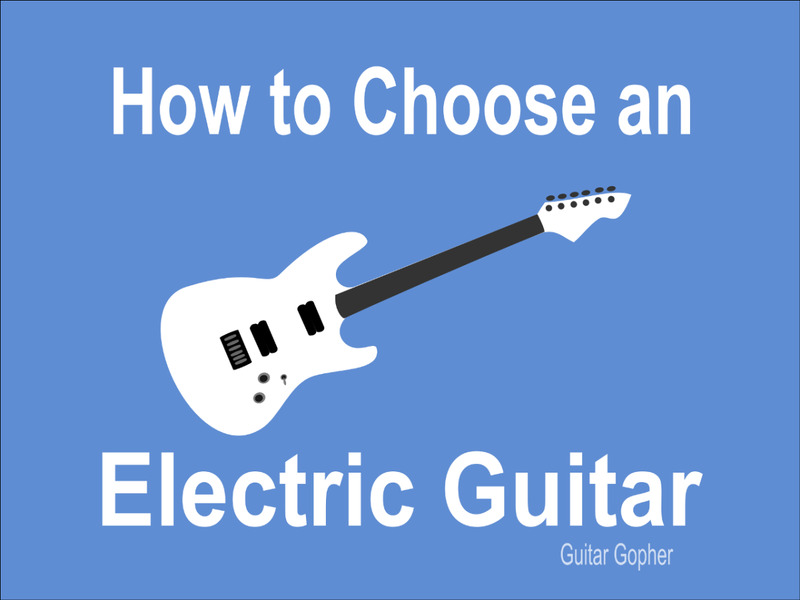 This depends on the environment your guitar is in most often. If you will be throwing it in the trunks of cars or handling it in other unpleasant ways you definitely want to go with a molded hard case. Otherwise, a quality padded gig bag is fine. Gig bags still offer protection from dust, dings and scratches, and they are a typically a little less expensive. Protect your guitar by storing it in its case when you are not playing. When I first started playing guitar I never changed my strings unless one broke. Looking back, that was pretty stupid. But I didn’t know any better and there wasn’t some guitar guy on the internet to tell me otherwise. Now that I am older and arguably wiser, my advice is to change your strings on a regularly scheduled basis. Sound. Old strings have a duller, weaker sound. A guitar that doesn’t sound right is no help to a newbie who is still trying to figure out how a guitar is supposed to sound. Feel. Tarnished strings are rougher on the fingertips. Beginners who may already struggle to fret chords correctly don’t need any added challenges here. Fret Damage. When strings get tarnished and nasty they can wear frets faster. Yes, frets do wear down over time. How quickly they wear depends on how often you play, and how well you care for your guitar. It’s pretty frustrating when you roll up your sleeves to make a repair on your guitar only to realize you don’t have the right tools. As a newbie, I can almost guarantee this is going to happen to you. You can prove me wrong by beginning to build up your collection of guitar tools. It’s a good idea to get a case or box of some kind and start building your collection of tools and devices you’ll use to work on your guitar. I use an old artist’s tool box with little compartments for each item. 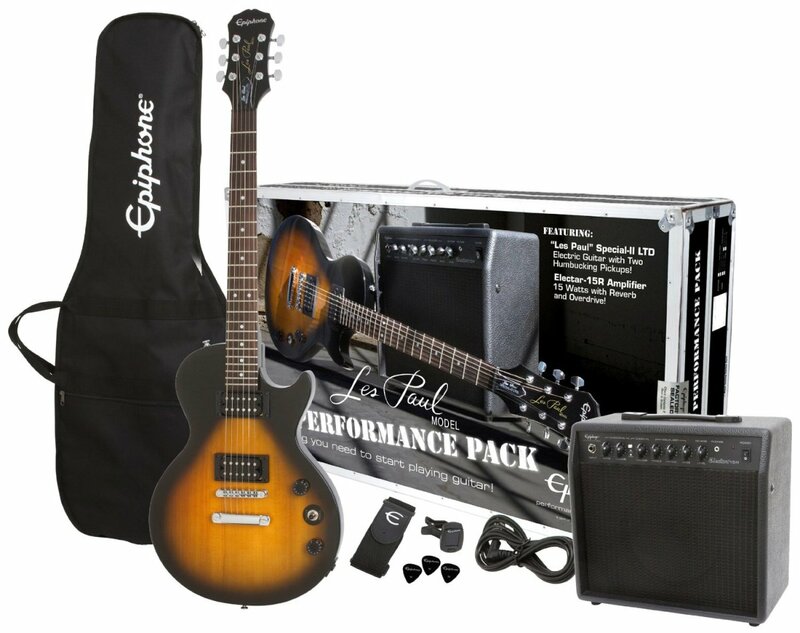 Alternatively, if you want to make things easier on yourself you can purchase a quality guitar tool kit that already has everything you need, including the case. You’ve practiced hard and shed the required blood, sweat, tears and other assorted bodily fluids necessary to get better at your craft. Now you are going to return you guitar to its case, because that’s what the guitar guy on the internet told you to do. Good, but not so fast! You need to clean that thing up before you put it away. Use a polishing cloth to wipe away any excess sweat and grime from the strings, fingerboard and back of the neck. You’ll also want to shine up any hardware, and the body of the guitar itself. 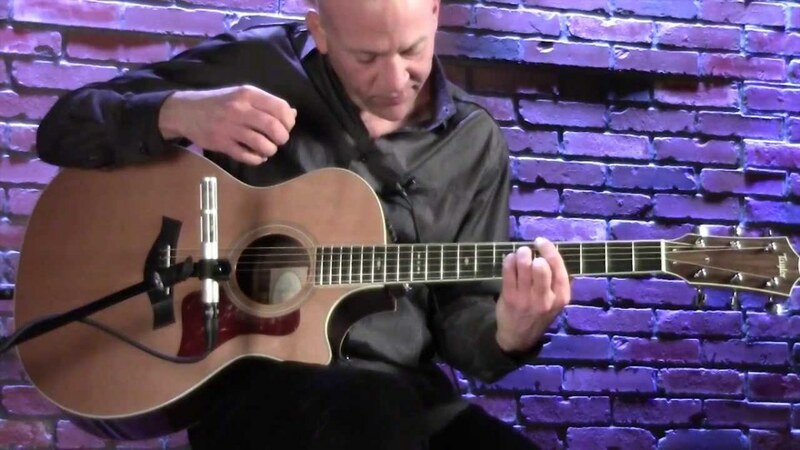 This is a little bit of easy care you can perform on your guitar each time you play in order to prevent premature tarnishing of strings, frets and hardware as well as dust and grime buildup on the finish of the guitar. You may want to take an extra step and use a product like GHS Fast-Fret to clean up and protect your strings and condition your fretboard after you play. This is one of the few cleaning products I would recommend using on a semi-regular basis. More on that in the next section. There are all kinds of cleaners and polishes out there designed for use on electric and acoustic guitars, and it is tempting to shine your instrument up like a classic sports car. Not only is this not necessary, but it can cause more problems than it solves. It is true that there are some guitars which require a certain amount of very specific attention to keep the woods in good condition. 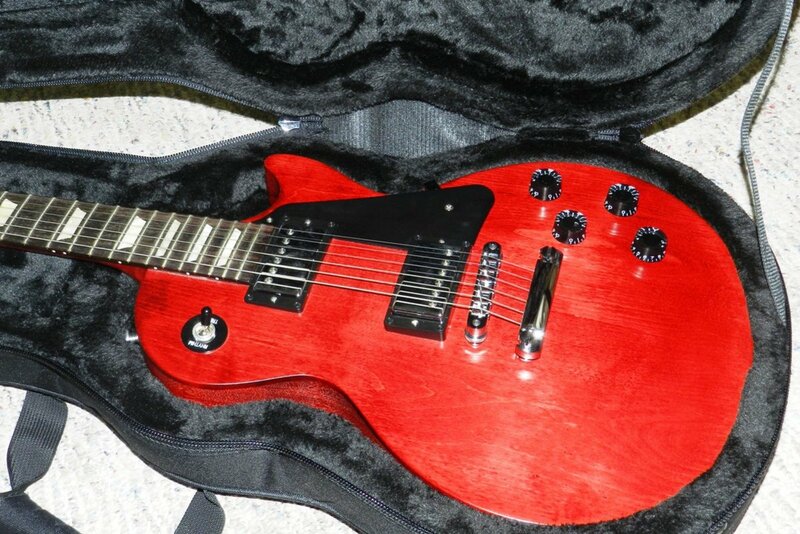 As a beginner, it is highly unlikely you are going to own such a guitar. Newbie (and most intermediate-level) guitars have durable finishes, and a little cleaning now and then is all they require. A damp rag and a polishing cloth usually get the job done, and you don’t run the risk of marring your instrument if you choose the wrong product. If you must use polish on your guitar, do so sparingly and be aware of what types of finishes the product is made for. Choose a product specifically made for guitars. You can use lemon oil every few months to condition rosewood fretboards, but maple fingerboards do not require it. 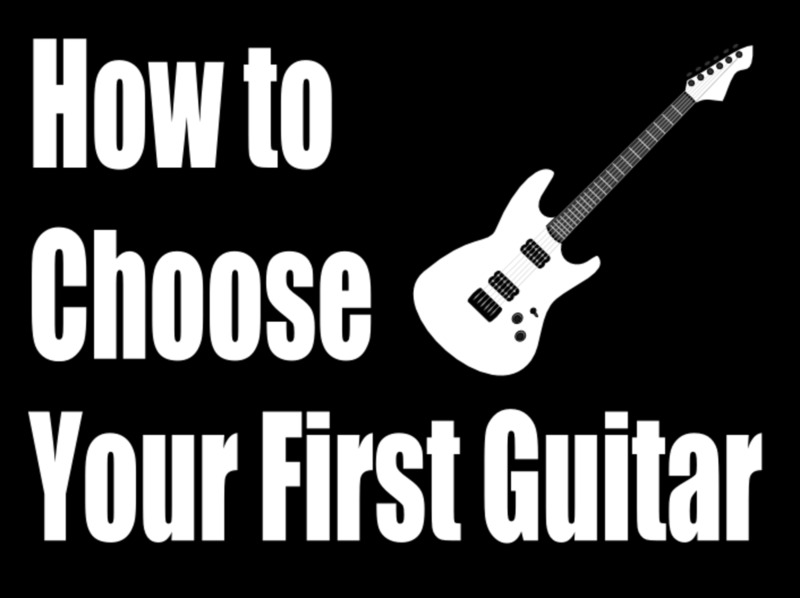 Eventually you will learn how to work on your guitar yourself, but as a beginner this might be a little daunting. There is nothing wrong with turning a wrench or a screwdriver now and then, and in fact I encourage it. It is the only way you are going to learn how a guitar works. But for now you should leave the big jobs to the pros. It’s smart to find a decent local guitar tech who can work on your instrument. Most guitar shops have them on staff, and they’ll charge a few bucks for their services. So, when should you call on these guys for guitar maintenance? Basically, whenever you are confronted with tasks you aren’t comfortable performing yourself. For example, it’s a good idea to give your guitar a setup at least once a year. Think of it like a tune-up to make sure your instrument is in good working order. When you become more experienced you can do this yourself, and realistically you’ll be tweaking your instrument on a much more regular basis. For now, you will want to rely on a guitar tech to get this done for you. You’ll want to take your guitar to a tech if you notice anything that looks damaged or wrong. For example, if you recently changed your strings and now the guitar neck is bowed and the strings are far away from the fretboard. You need to get that guitar to a tech pronto to avoid serious damage. Learn to Keep Your Guitar in Great Shape! Working on your instrument is sometimes frustrating, but the time spent on maintenance is well worth it. The advice in this article is meant as a basic jumping off point for beginners. 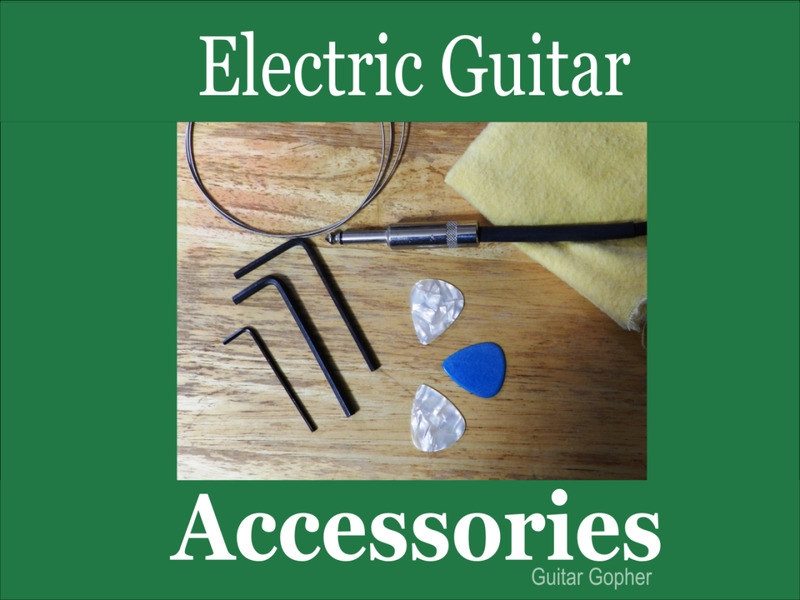 As you advance in your musical career you will get better at guitar care, and before long you won’t have to rely on professional techs to do your work for you. Eventually you’ll understand how to do tasks that seem impossible now, such as how to adjust a neck, how to set up different kinds of bridges and maybe even learn how to do some basic soldering and electronics work. Then you will be the one giving advice to the newbie! There is a certain amount of pride that comes with reaching that level of proficiency and being master of your own destiny when it comes to your guitars. However, even advanced musicians need to keep up with the basic care discussed here. Hopefully this article will help you get started on the right path. What are your biggest guitar care challenges? Which tasks do you hate the most? I don't hate any of it! I hate all of it!